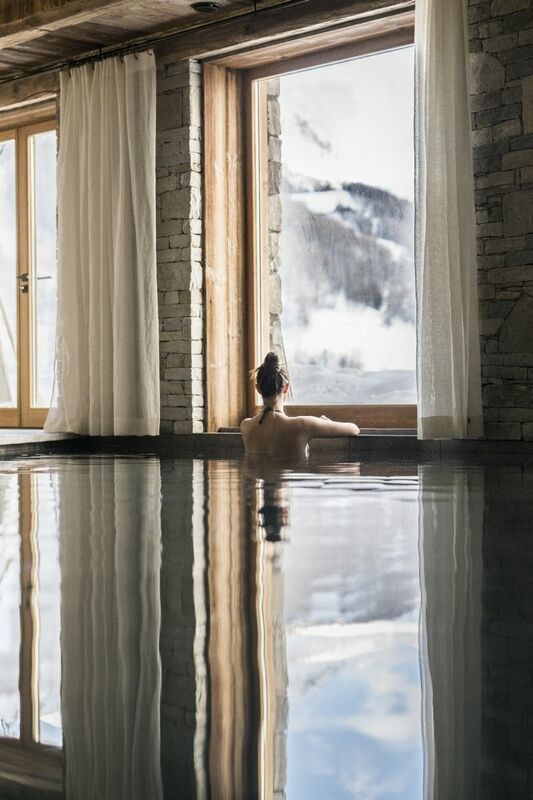 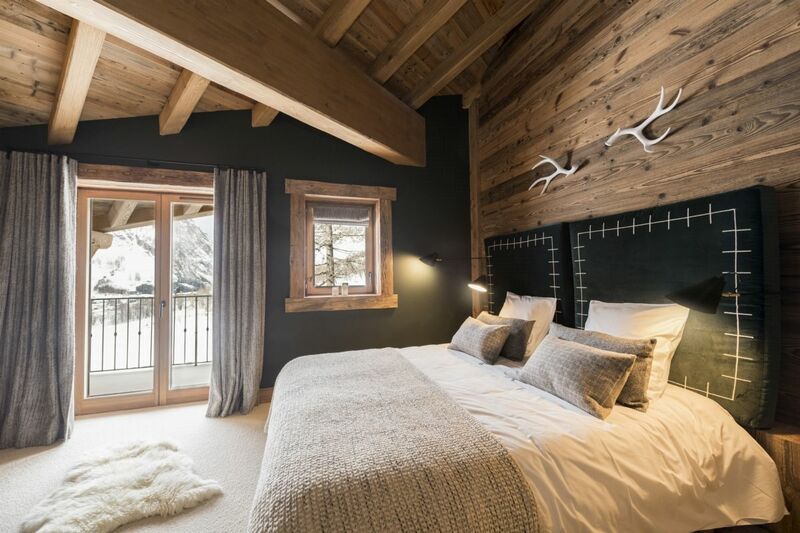 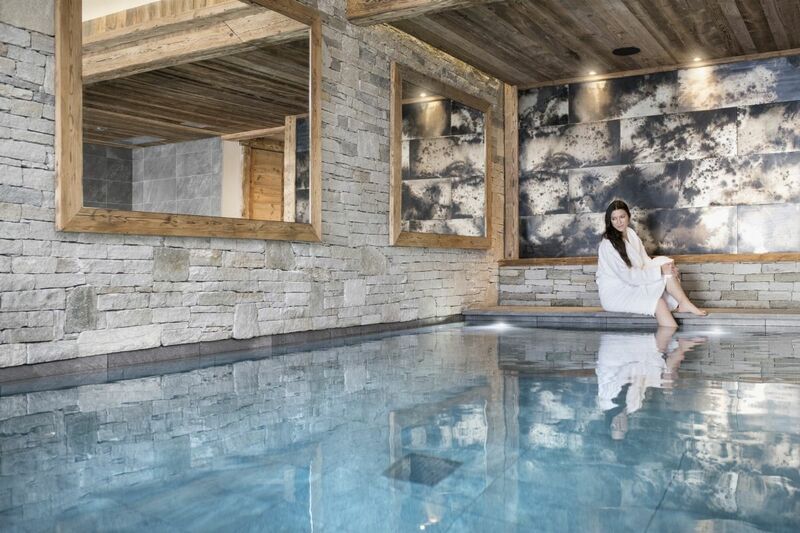 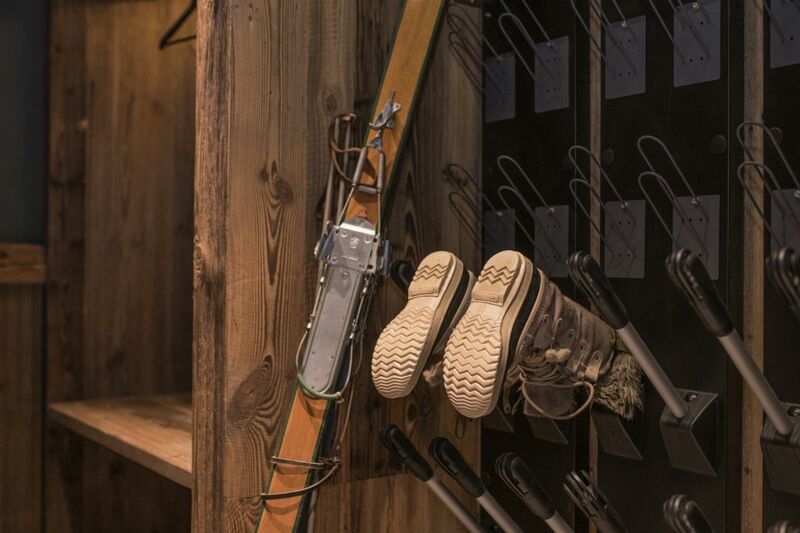 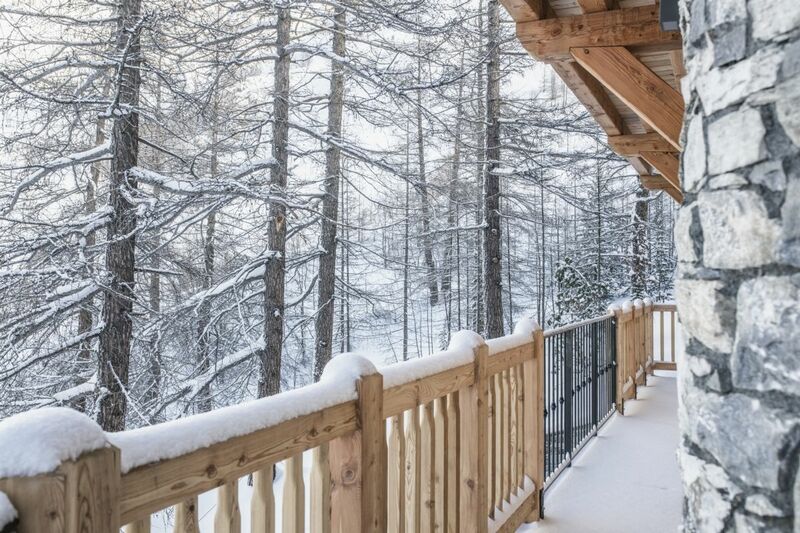 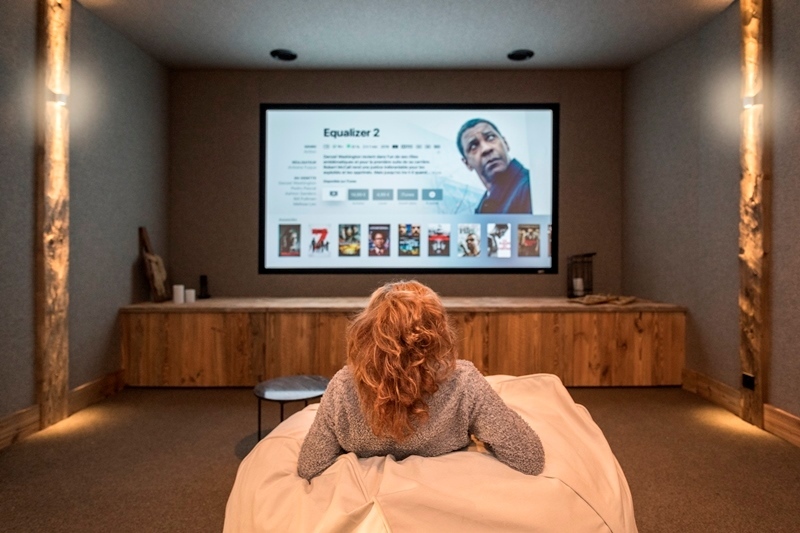 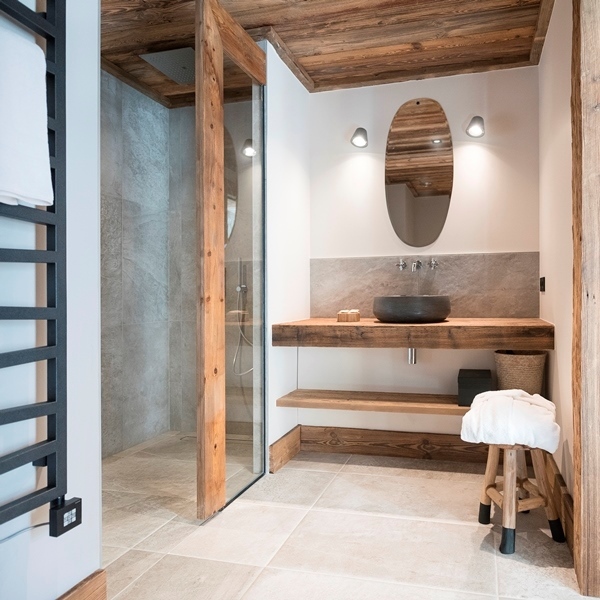 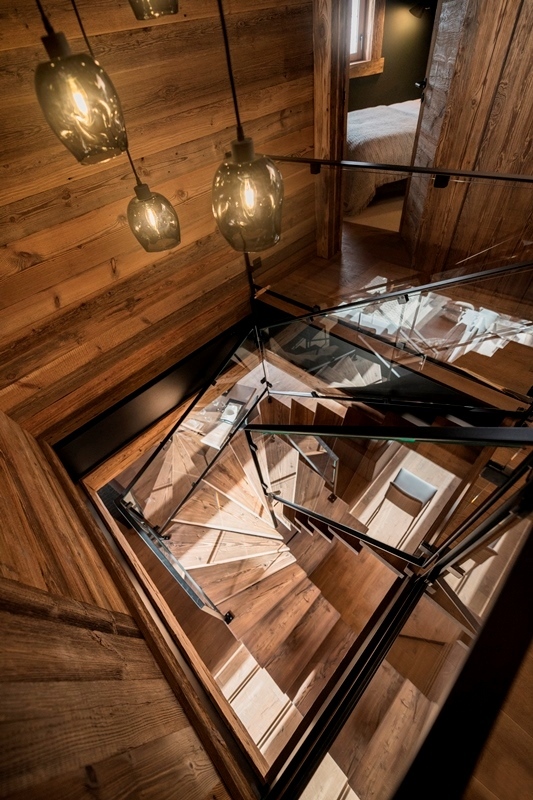 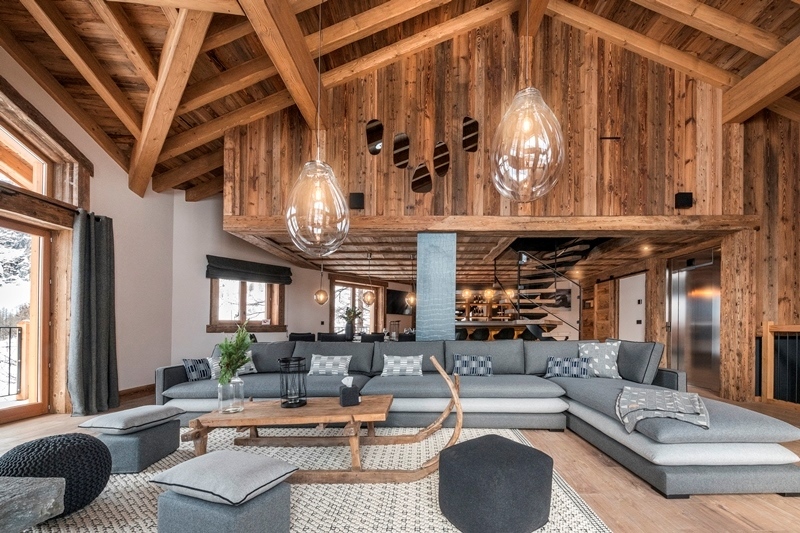 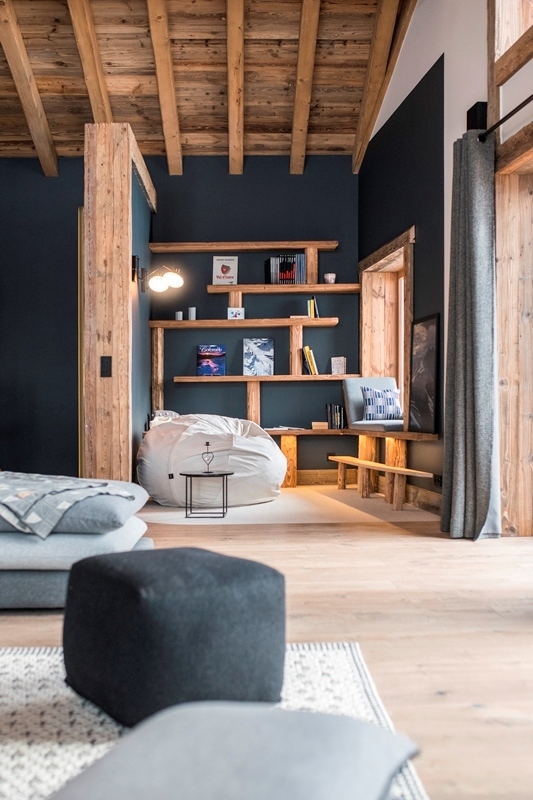 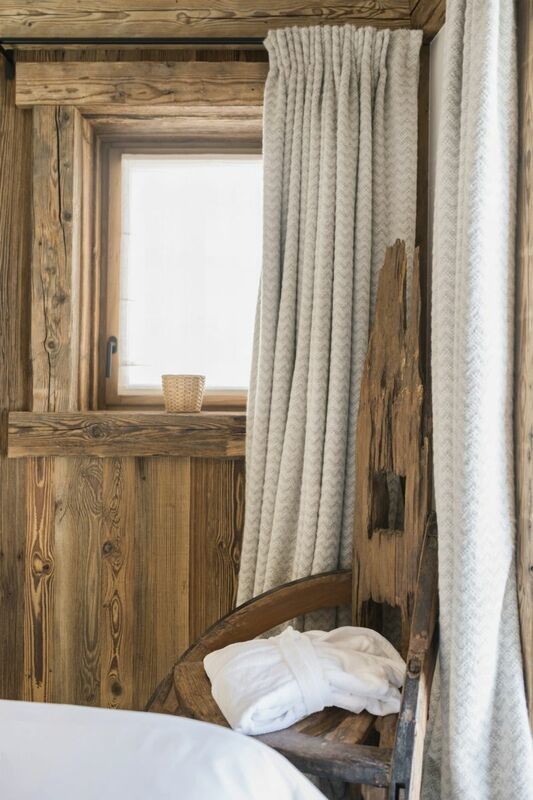 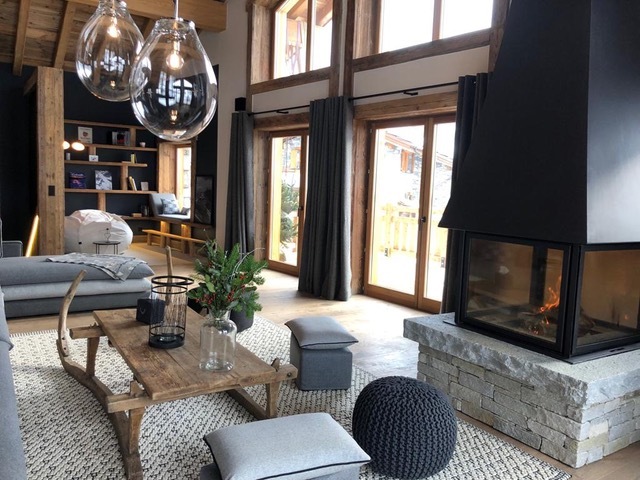 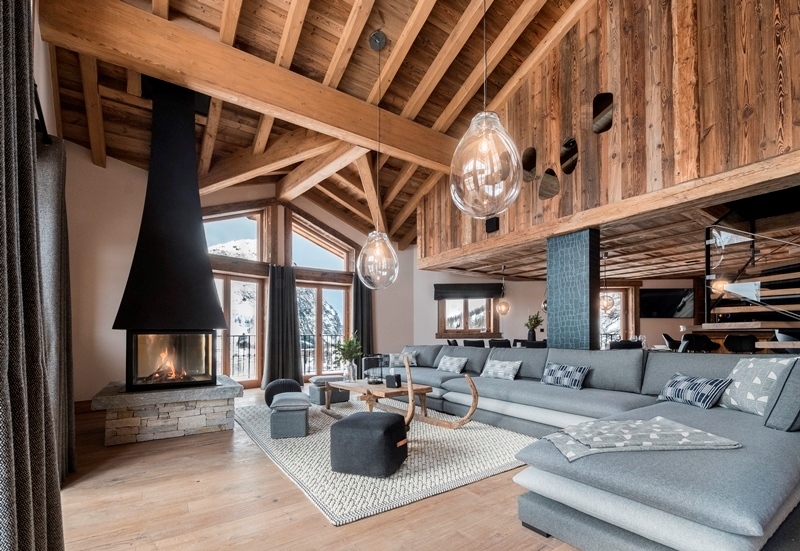 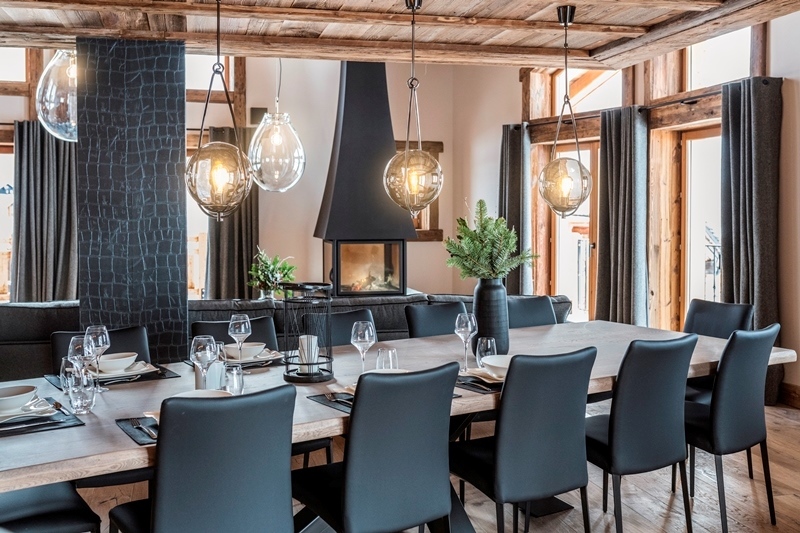 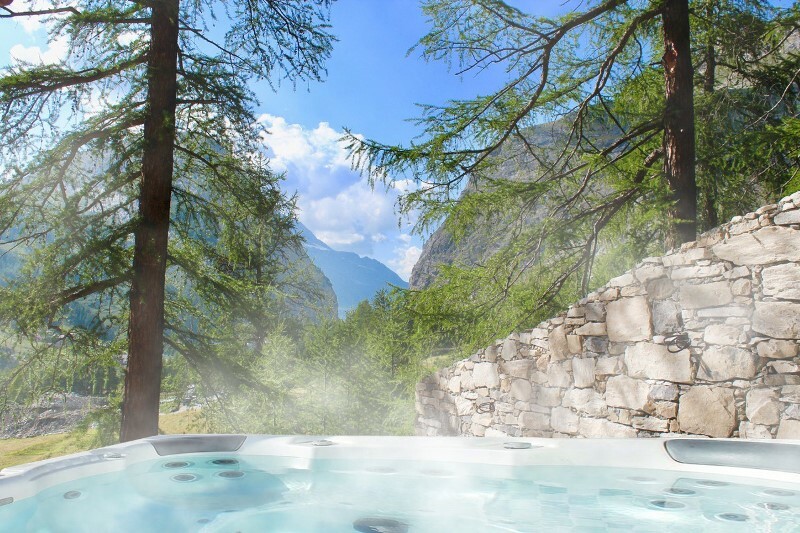 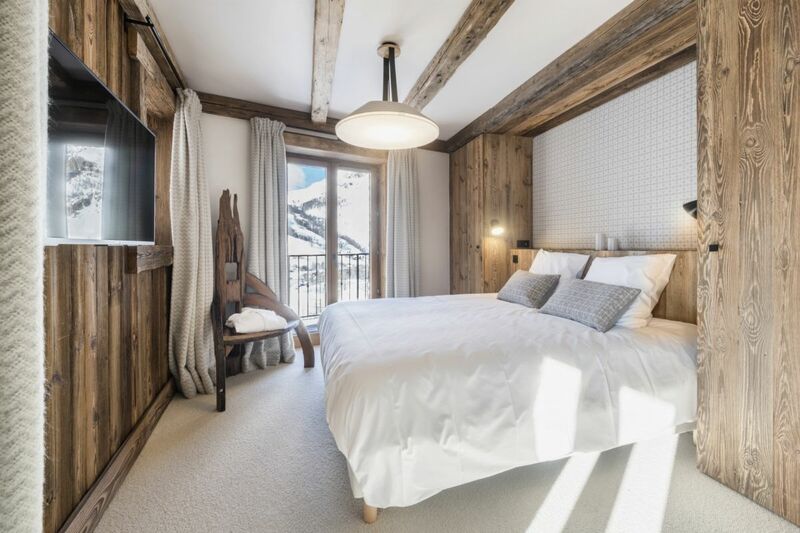 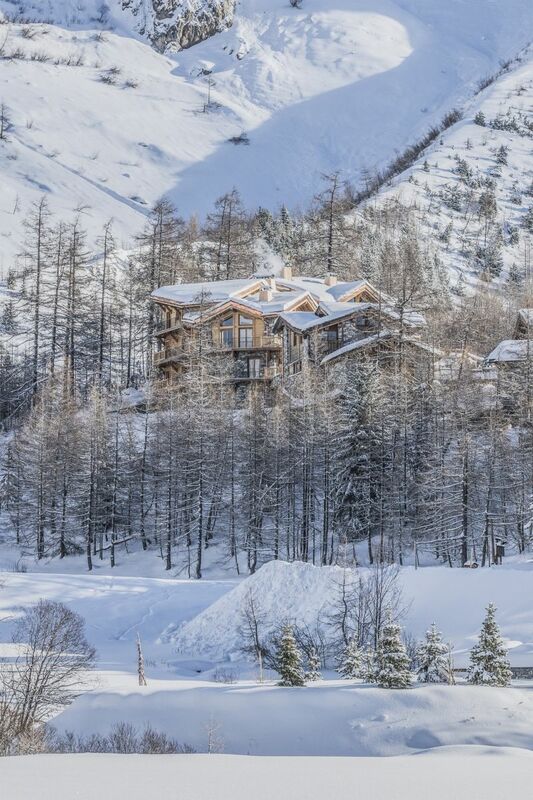 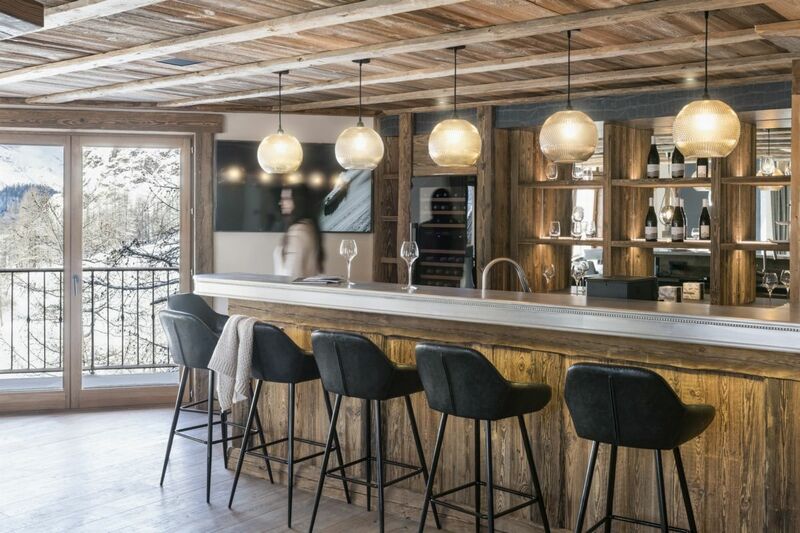 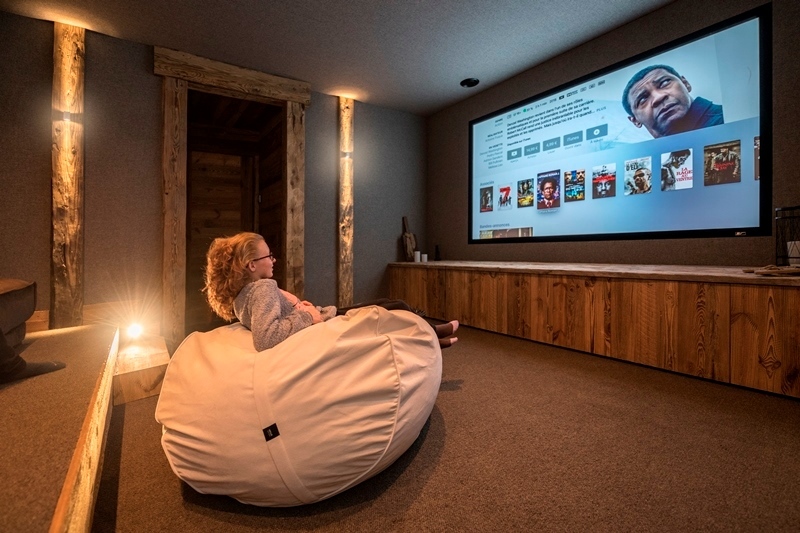 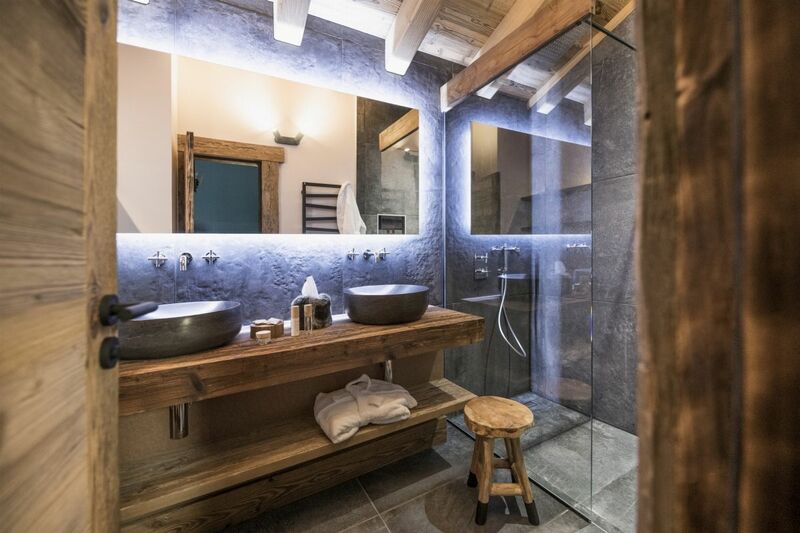 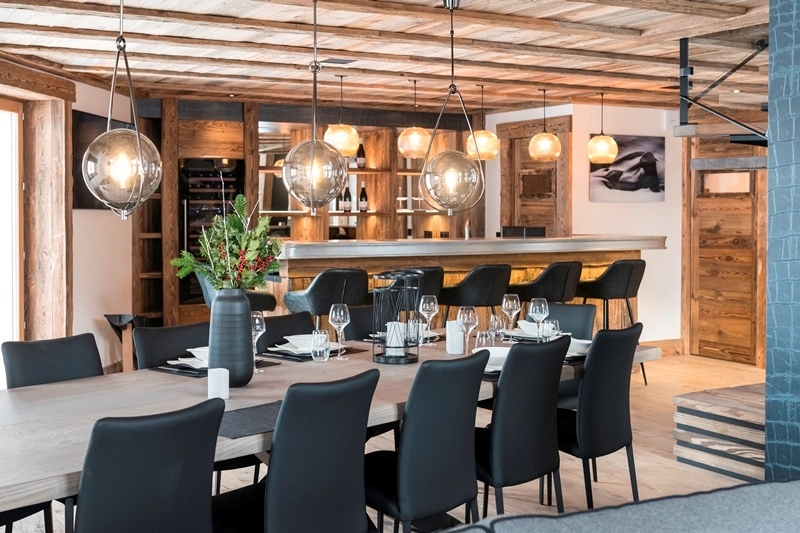 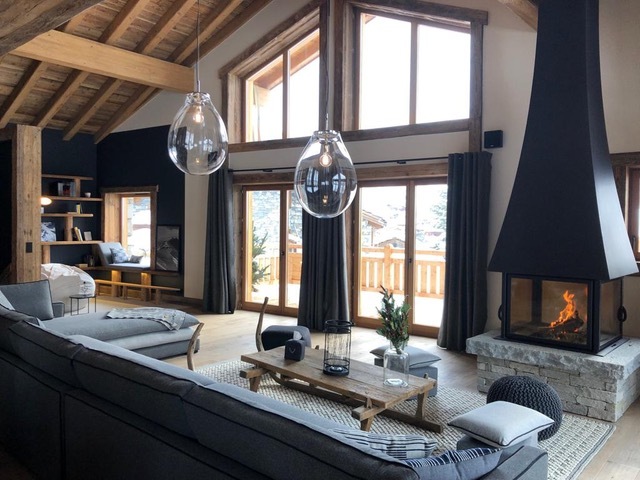 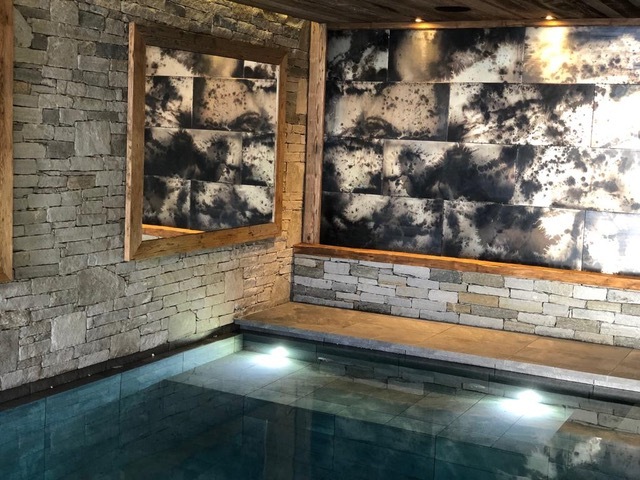 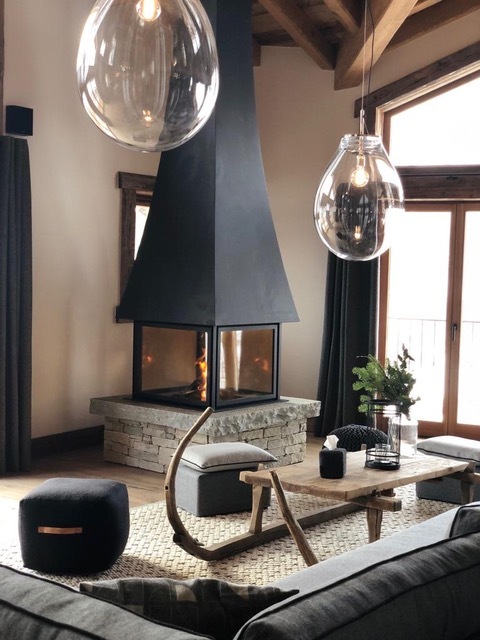 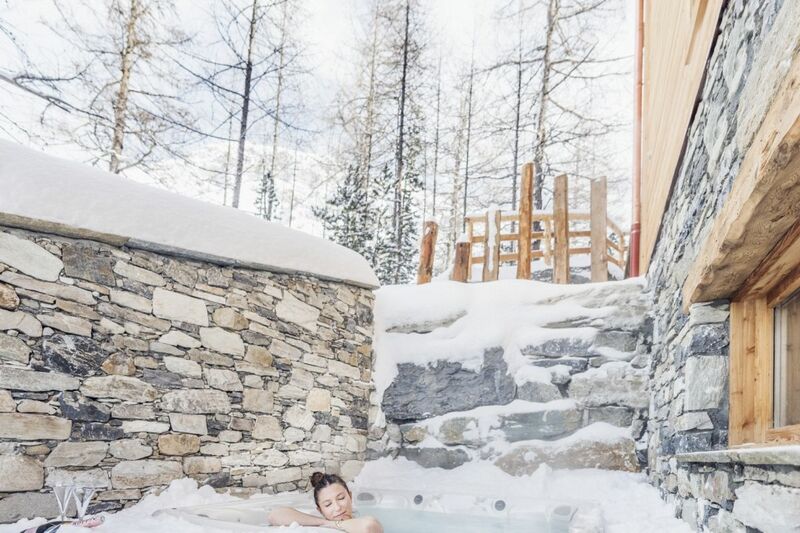 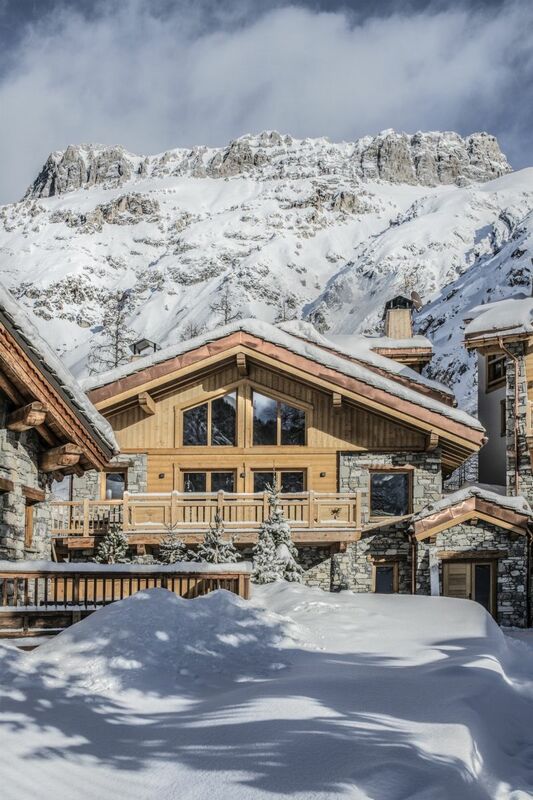 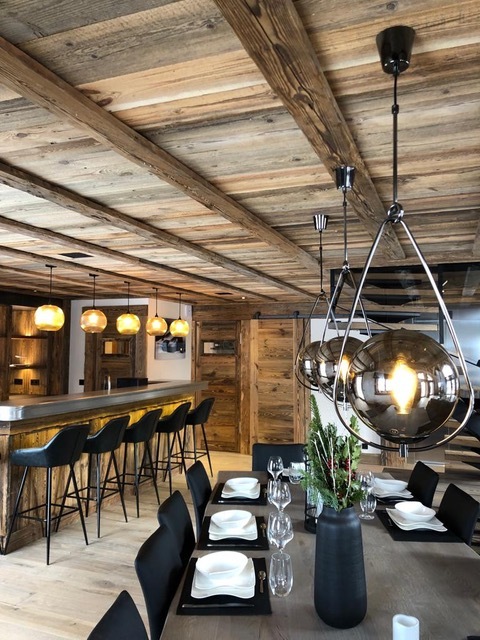 Chalet O Valala is an exceptional chalet in the heart of Val d'Isere. 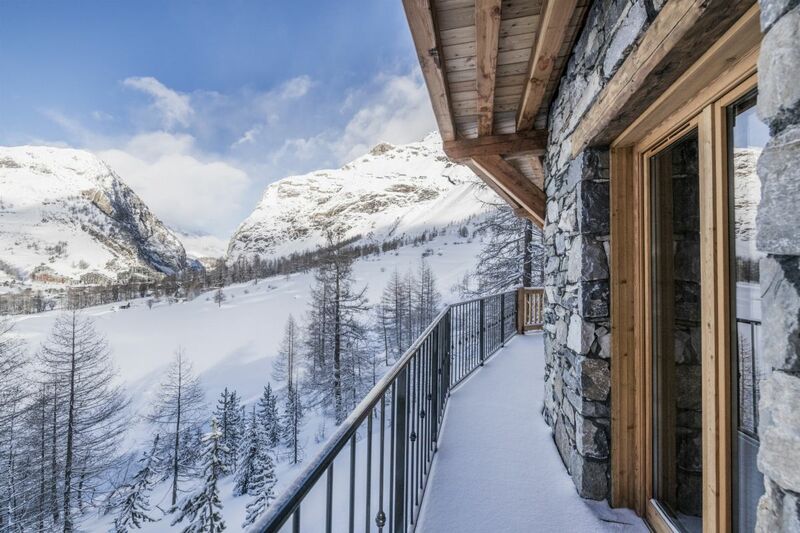 It offers a breathtaking and unobstructed view of the mountains.A cosy paradise to relax. 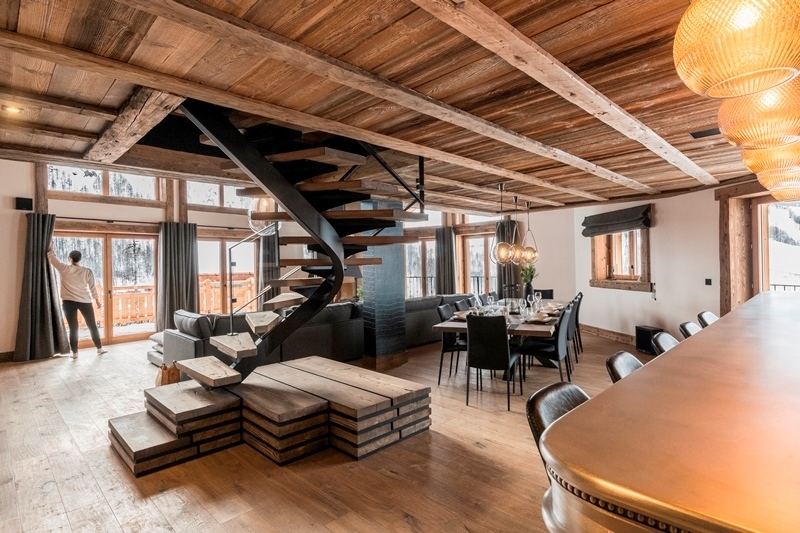 This 500 m² chalet 4 levels with elevator is ideal to welcome families, friends, or business groups. 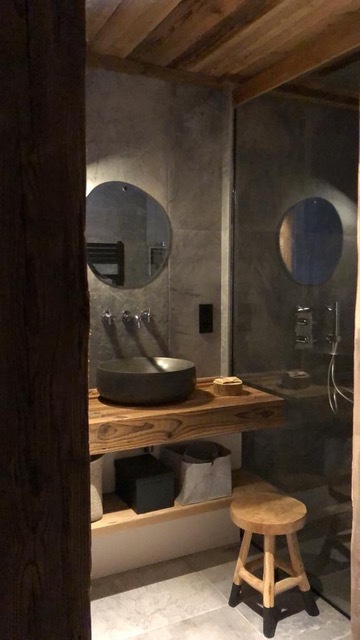 The capacity is up to 12/14 people. 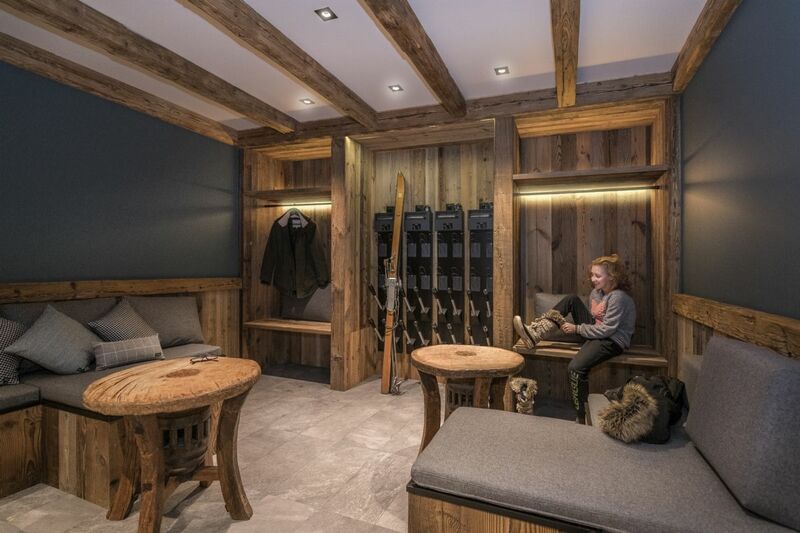 Comfort and privacy combined but you will also find the space and amenities you will need to relax. 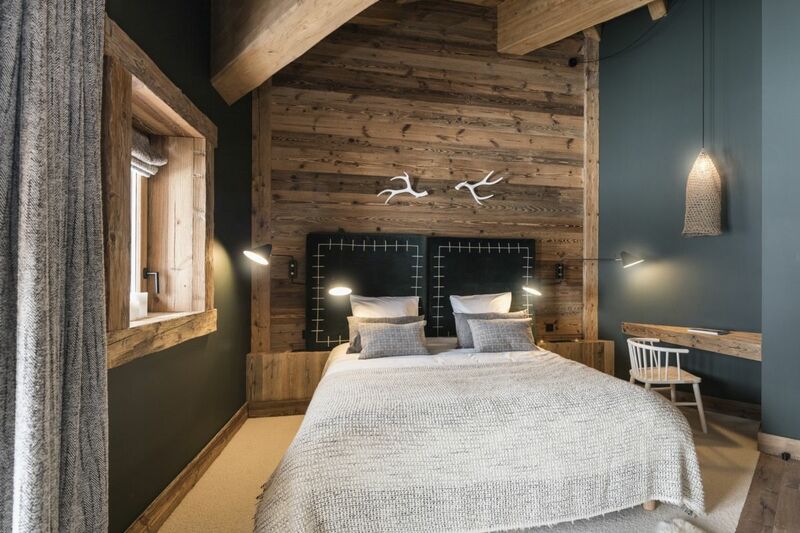 It consists of 6 spacious and comfortable bedrooms ensuite with television and balcony.